Dim id As String = "3246570"
'Set this to true if you want to show a new form when the user skips the ad. 'Set this to false if it should stay on the same form and hide the webBrowser. 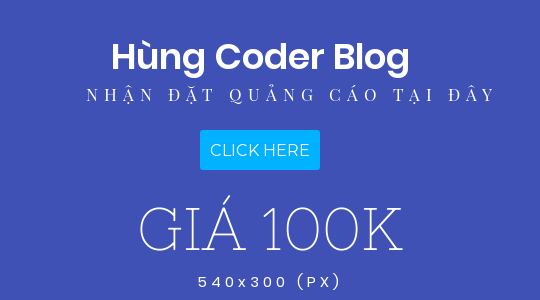 Dim link As String = "http://adf.ly/" & id & "/ads.blogsviet.net/adfly-activecode.html"